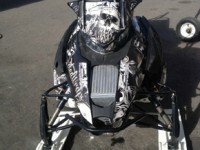 For great deals on watercraft riding gear and apparel stop by Peak Powersports today! 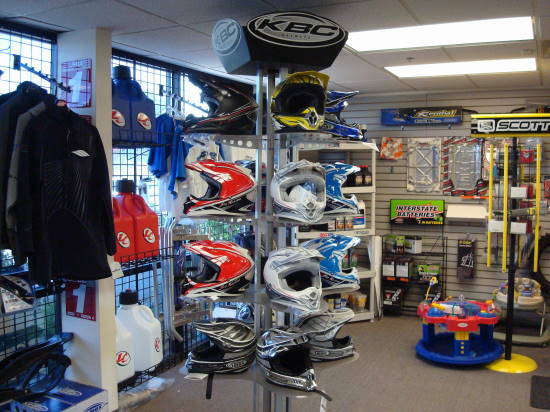 You'll find the great prices on the best brands like Slippery and Fly Racing. 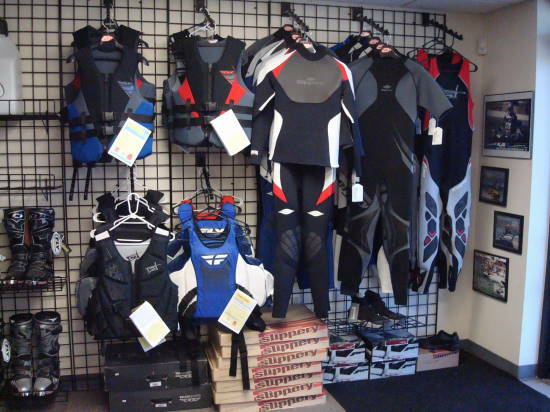 Our complete selection will have you on the lake in style. Come by and check out the new stuff. We've put together a nice collection and we're sure you'll find exactly what you're looking for. 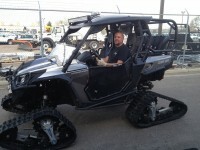 No comments by Peak Powersports yet.